I bought this item to put in my waiting room for clients to use the water bottles available. They fit perfectly in the cup dispenser, and the bulk buy lasted me a couple of months. I recommend this item, its perfect for cold drinking water. 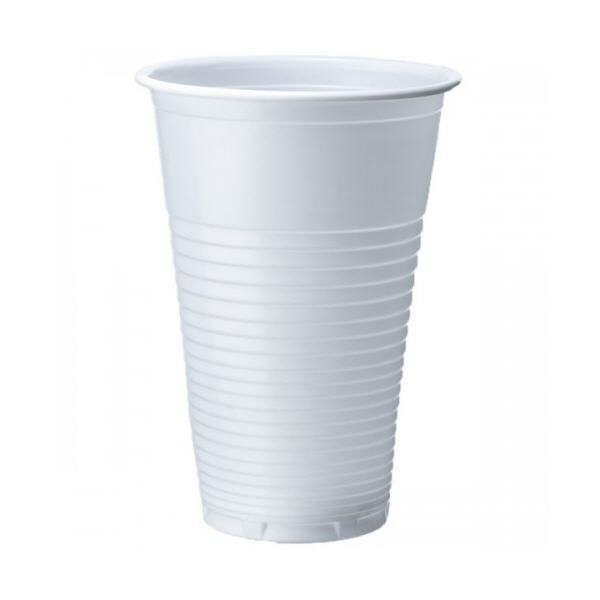 Sturdy cup, fits easily into my water cooler dispenser.